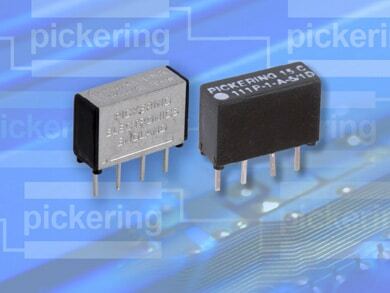 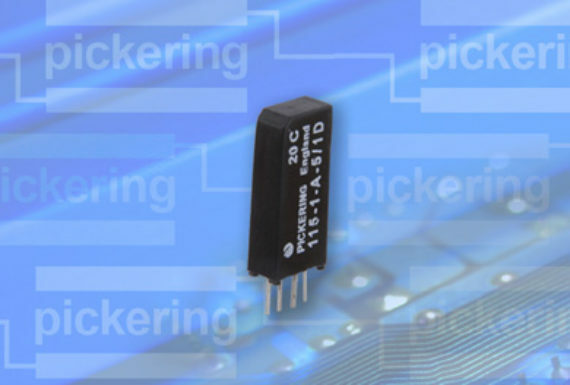 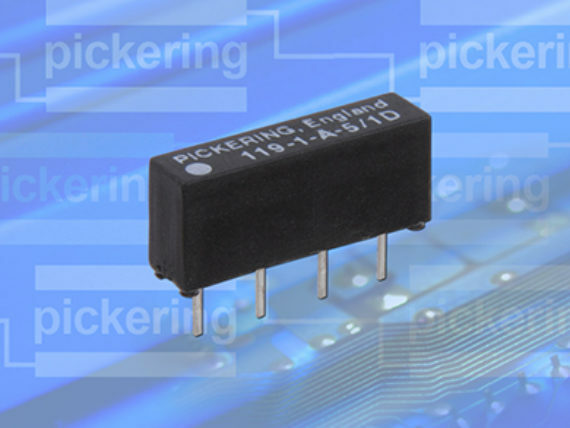 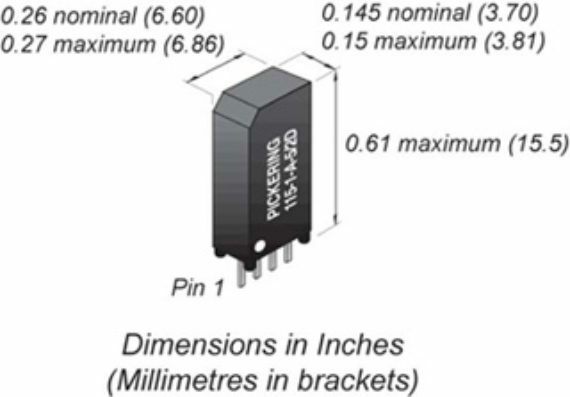 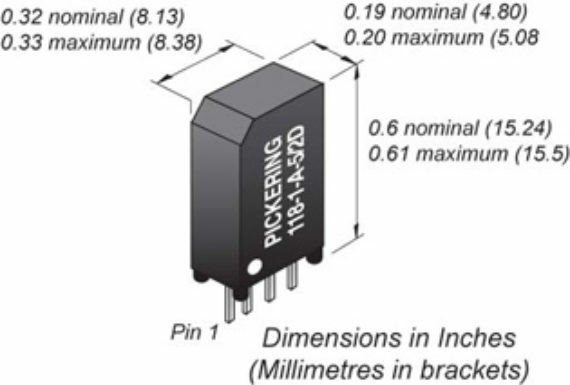 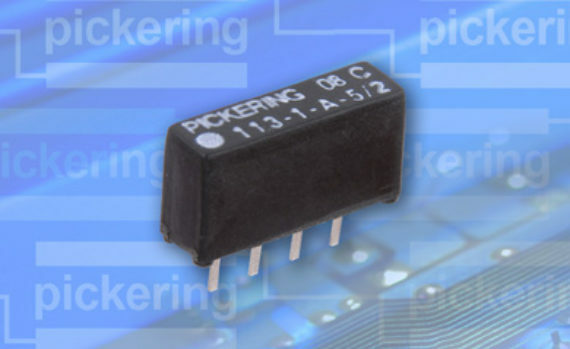 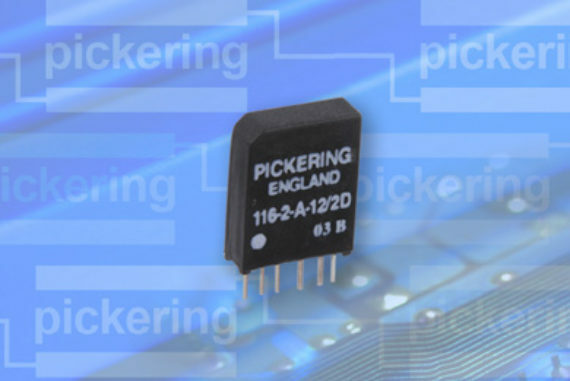 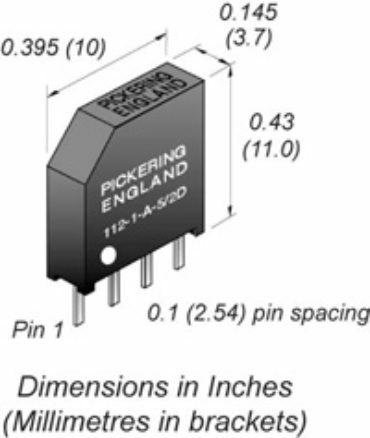 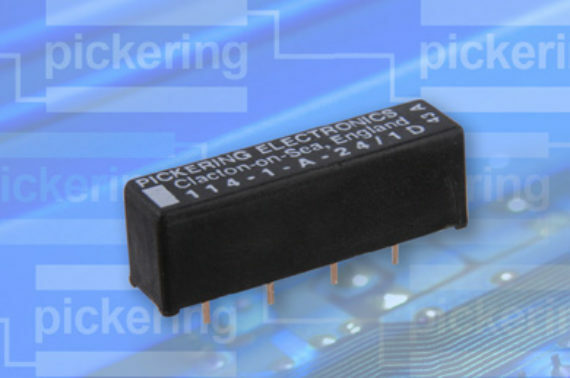 The Pickering Series 118 is a range of very sensitive reed relays that are ideal for portable electronic instruments or other applications where low power consumption and a very small footprint is important. 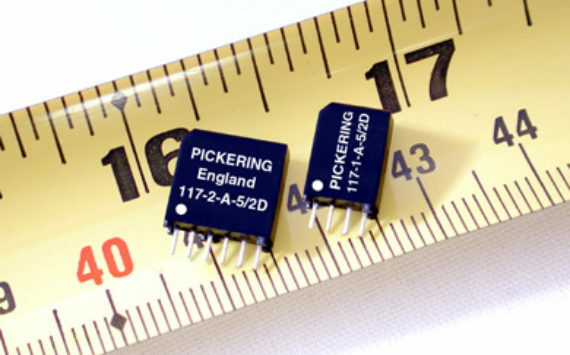 They have 5 volt coils with a resistance up to 2200 Ohms and the option of an internal diode. 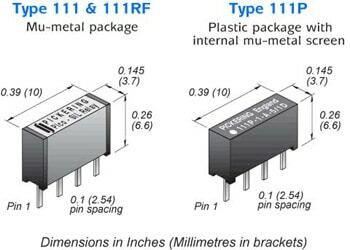 Two switch types are available. 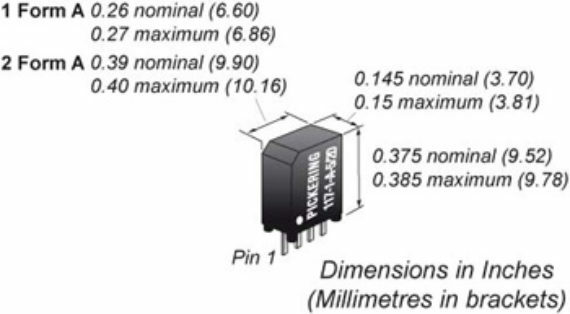 Switch type number 1 is better suited for general purpose applications, while Switch type number 2 is better suited to low levels. 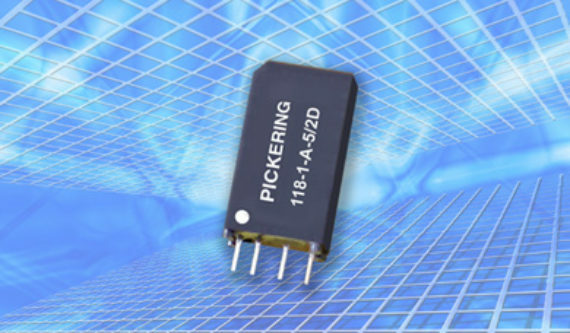 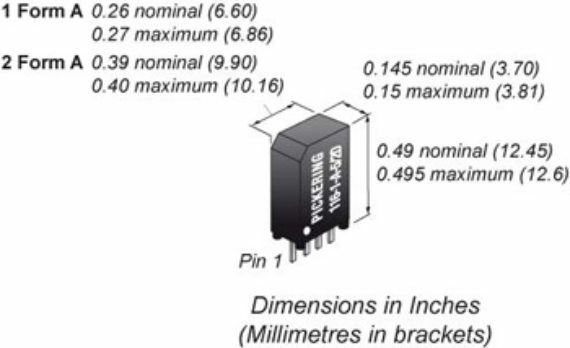 The Series 119 is a range of Micro-SIL Single-In-Line reed relays intended for voltages that are beyond the capabilities of conventional SIL reed relays. 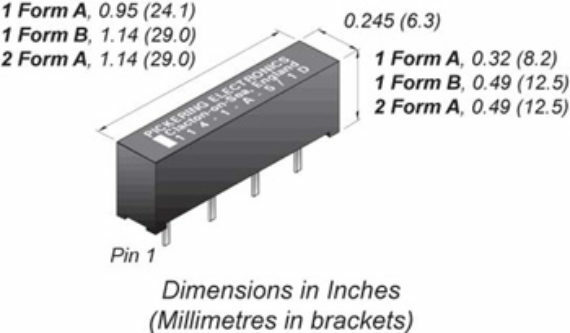 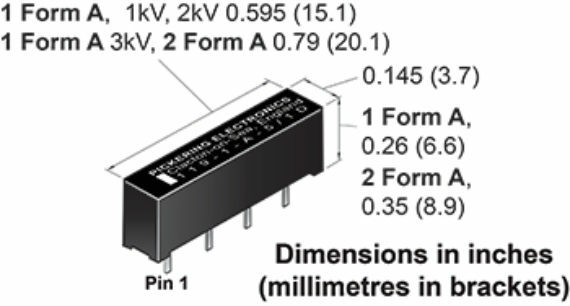 The 1 Form A, 1kV version is pin and package compatible with the established and popular Series 109P. 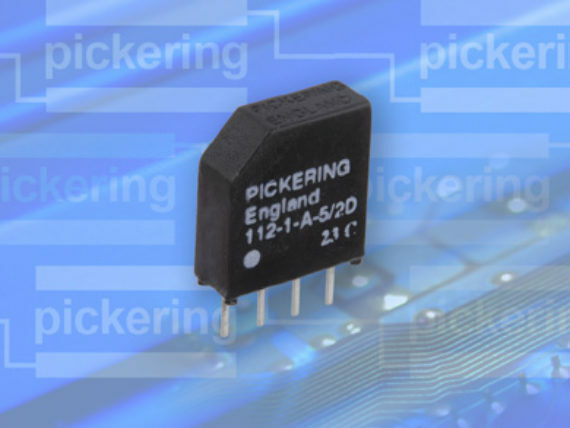 They are an ideal choice for Cable testers, Mixed signal ATE or any other applications where high voltage capability is required and where space is at a premium.